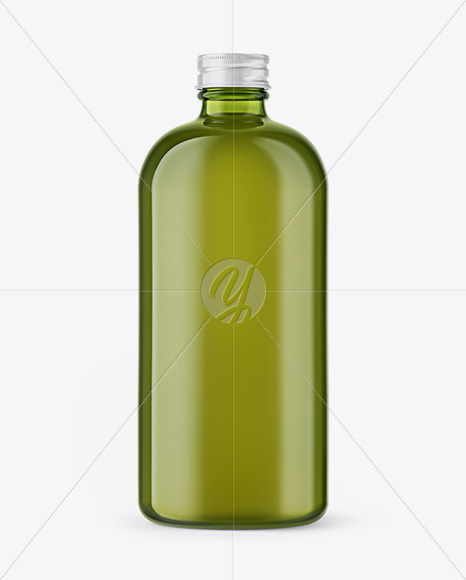 Present your design with this mockup of a green glass bottle with olive oil. 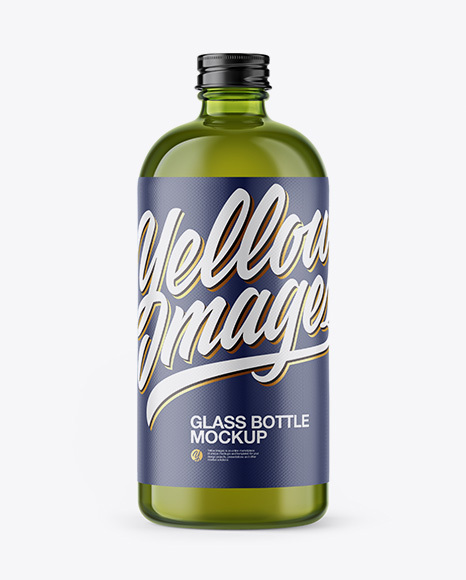 The file includes separate layers for the color of the cap and label. 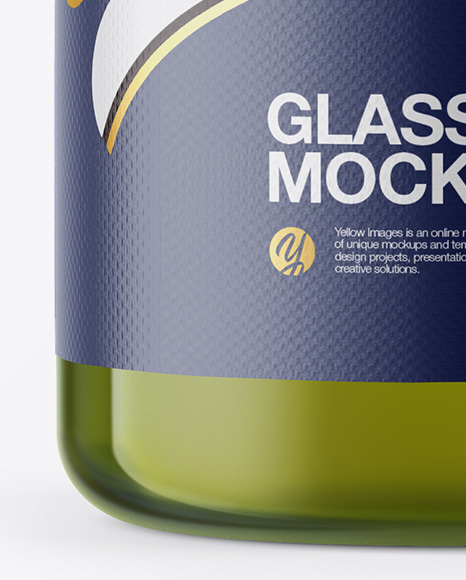 Smart layer for the label helps to apply your design. 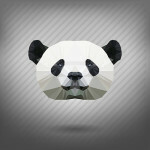 Premium quality and simple to use. 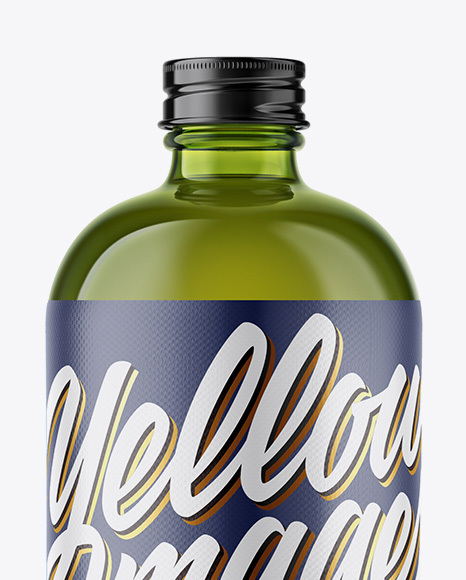 Includes a golden layer for your design.